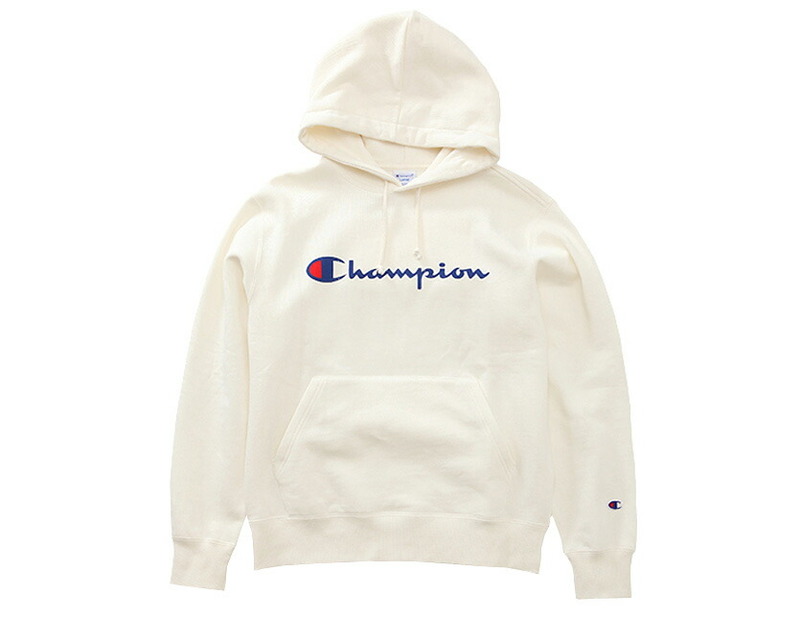 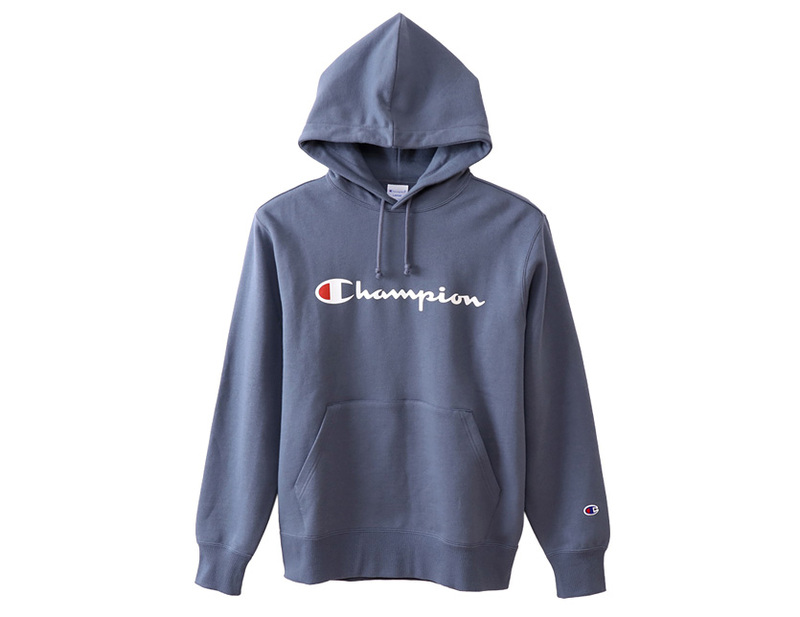 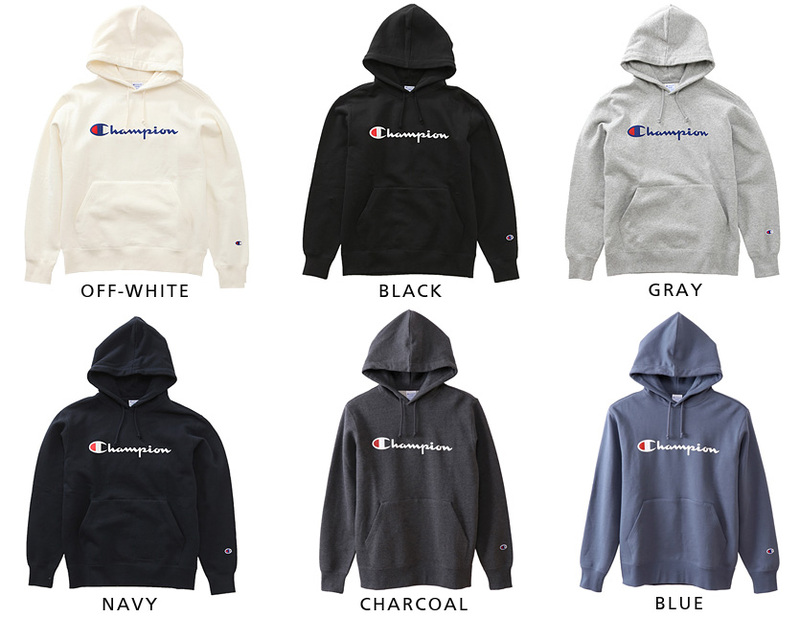 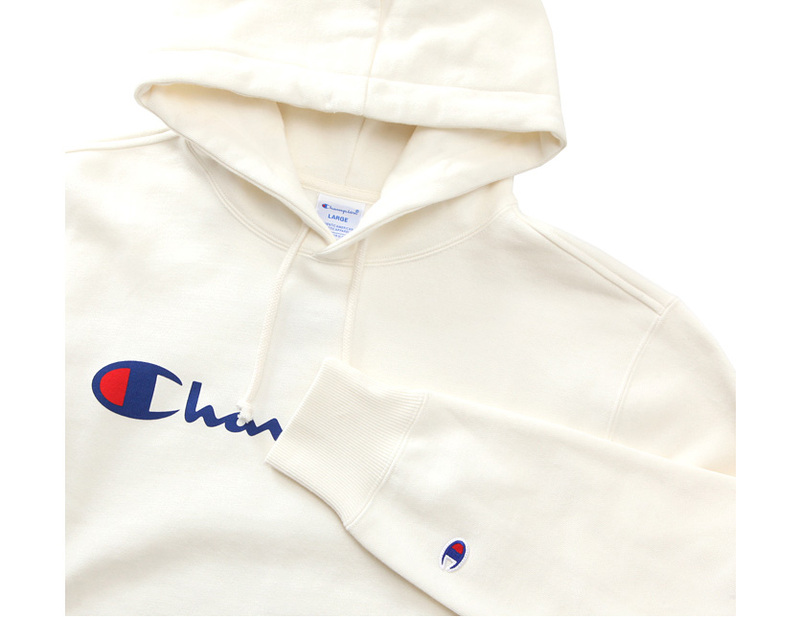 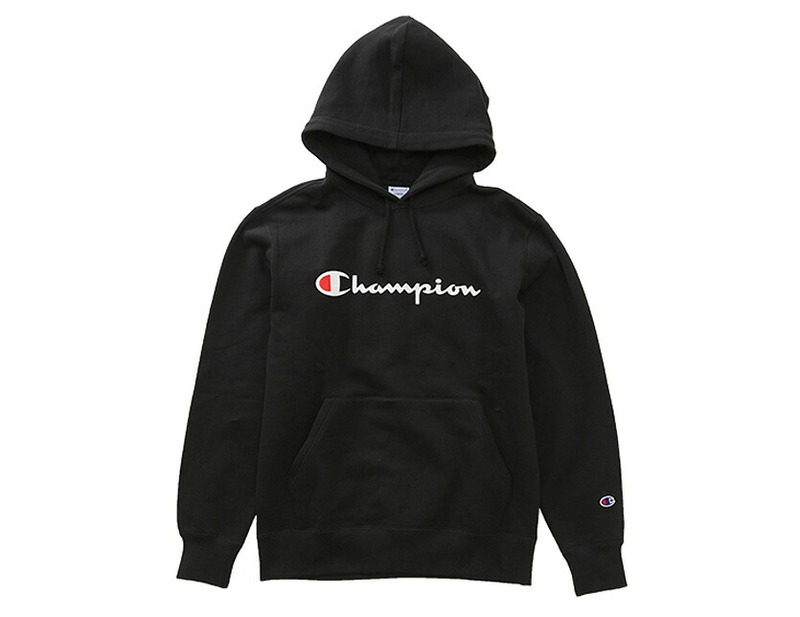 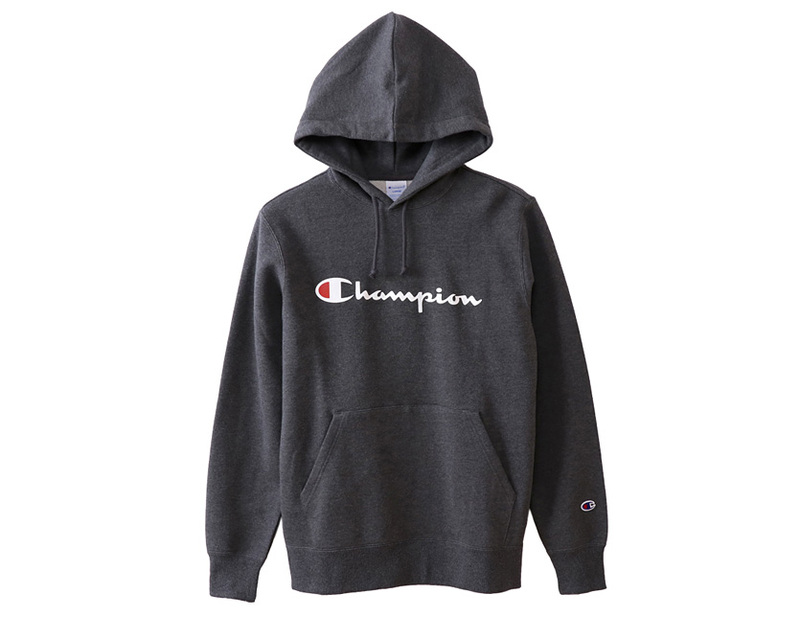 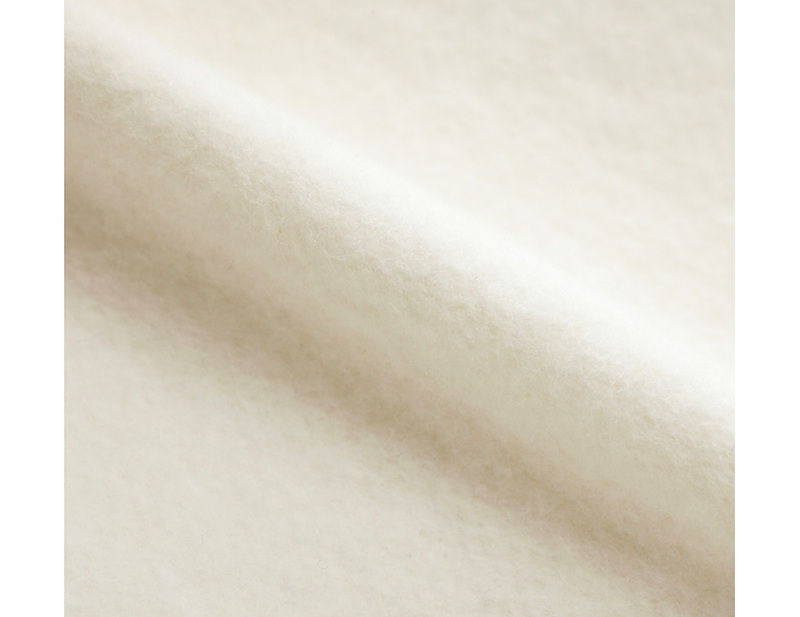 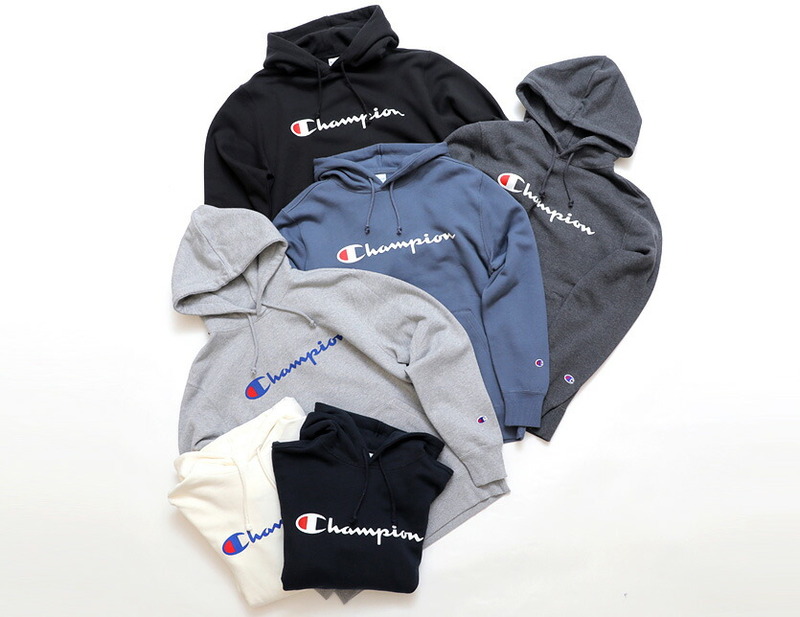 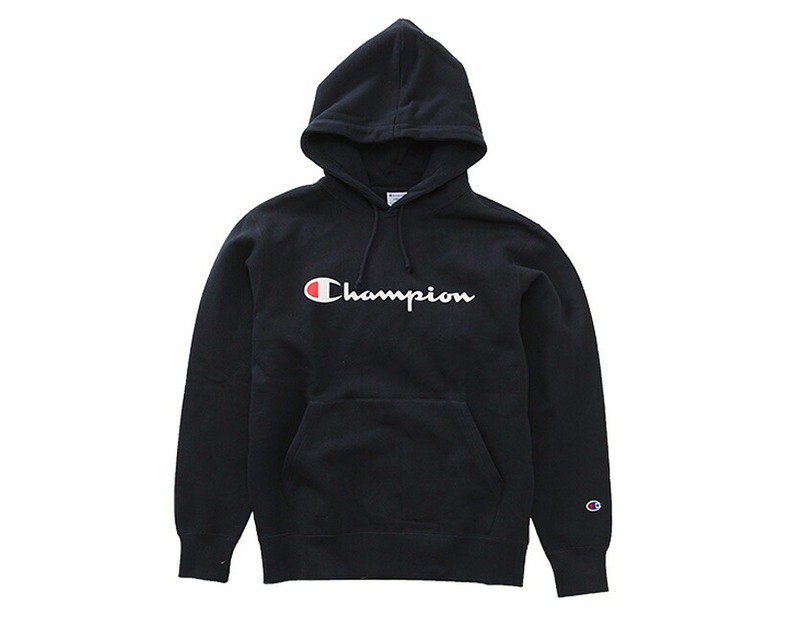 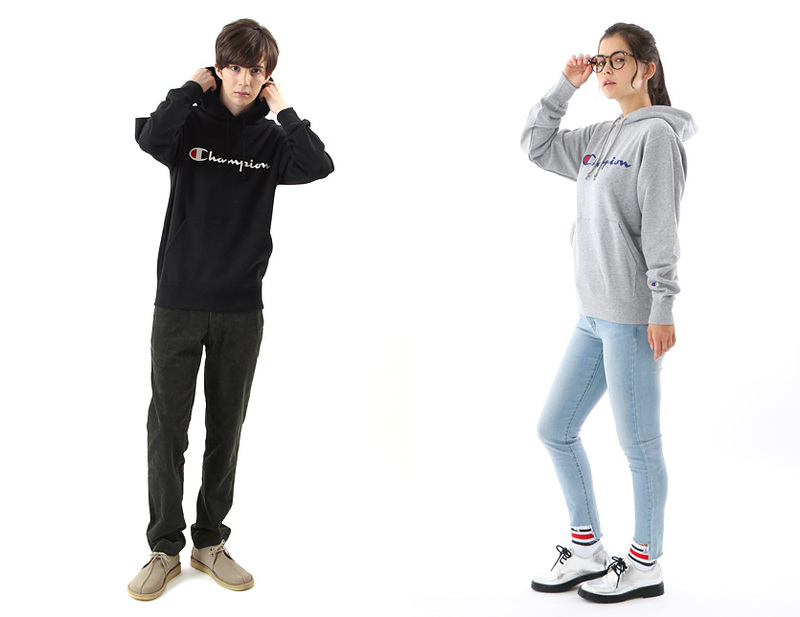 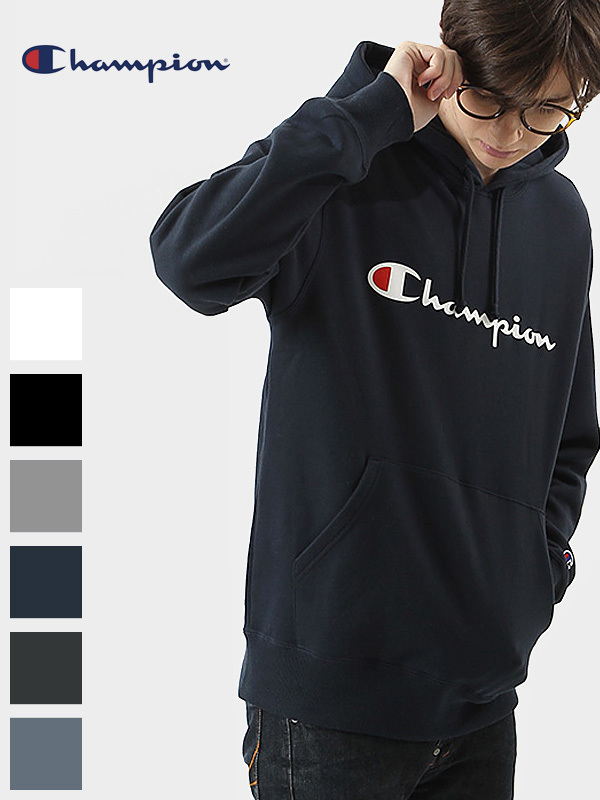 It is basic zip Parker from the basic series of the champion parka sweat shirt Lady's men plain fabric champion. 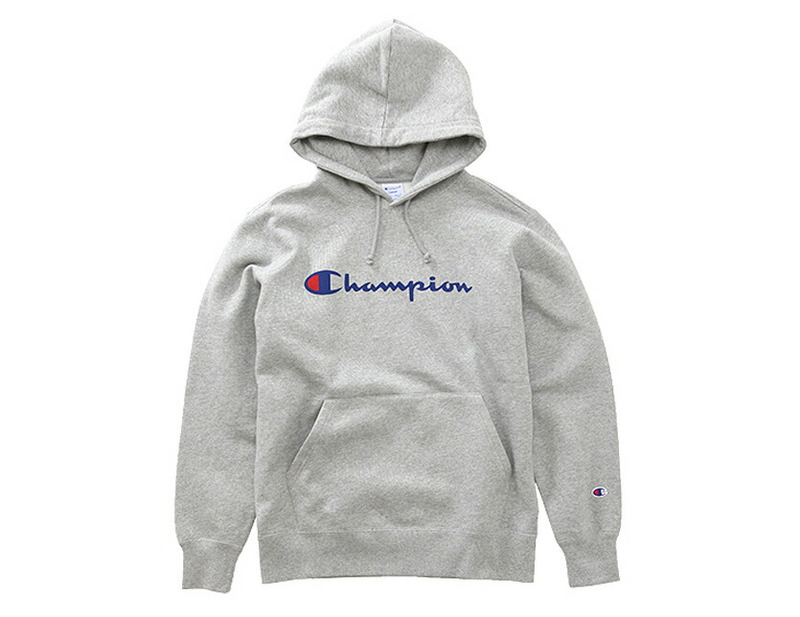 It is Parker of the basic pullover from the basic series of the champion. 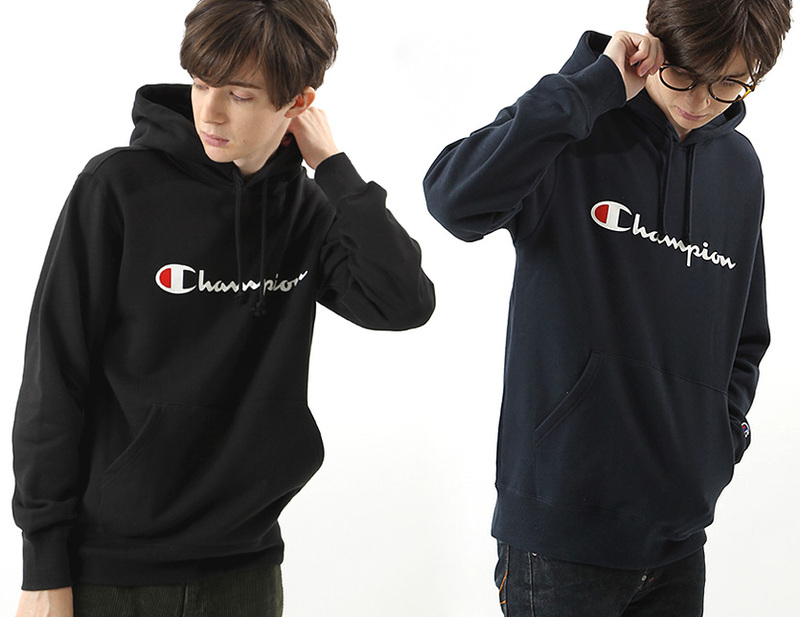 c3-j117It becomes the back raised type of the と design.